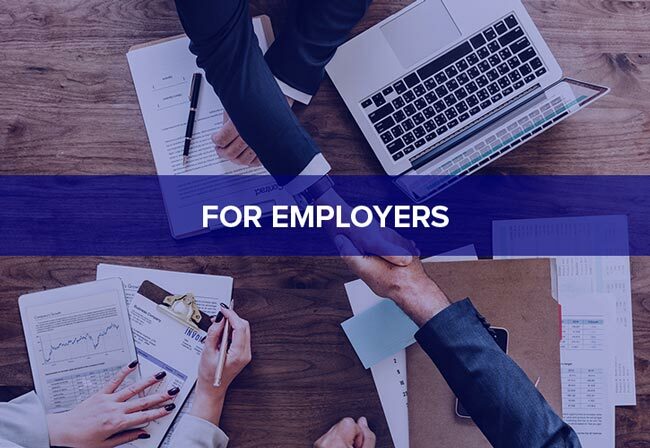 WHETHER YOU ARE A BUSINESS NEEDING TOP CANDIDATES OR A CANDIDATE SEEKING THE RIGHT OPPORTUNITY, AMERI-FORCE IS HERE TO HELP. Ameri-Force is a nationally recognized employment leader known for hiring only highly-skilled, reliable, and safe employees. We’ve created a formula for success focused on the highest degree of satisfaction for both our customers and our candidates. Since 1991 Ameri-Force has put thousands of professionals to work throughout the United States. We stand behind our people and are dedicated to their continued growth, safety, and advancement. Our qualified candidates cover a broad spectrum of the job market, including highly skilled craftsmen, engineering, and information technology, professional and administrative personnel, and trained laborers and helpers. 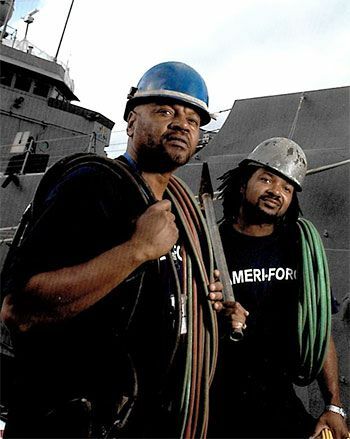 Ameri-Force is a top-tier provider of skilled professionals and skilled laborers to the marine, industrial, heavy construction, energy, oil & gas, railway, aerospace, environmental and manufacturing industries nationwide. We also service the professional and industrial sectors including; steel fabrication and armored vehicle manufacturing and the U.S Government. Learn about new job opportunities before anyone else! 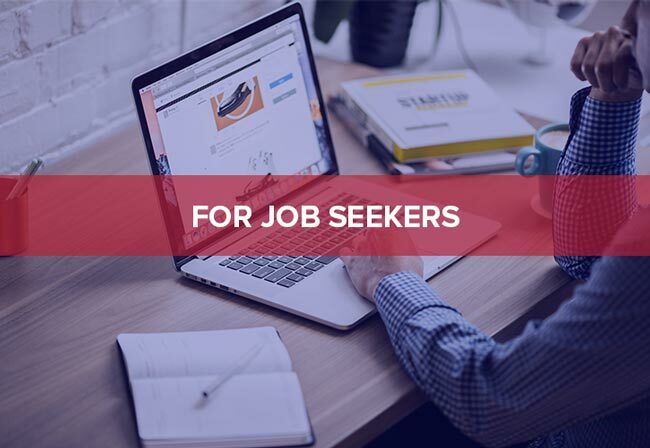 Be notified of new jobs the instant they’re available. Keep your resume and contact information updated quickly and easily. Connect faster with your recruiter and local branch office. Available now on both Apple and Android devices.